The zombie apocalypse is coming!. 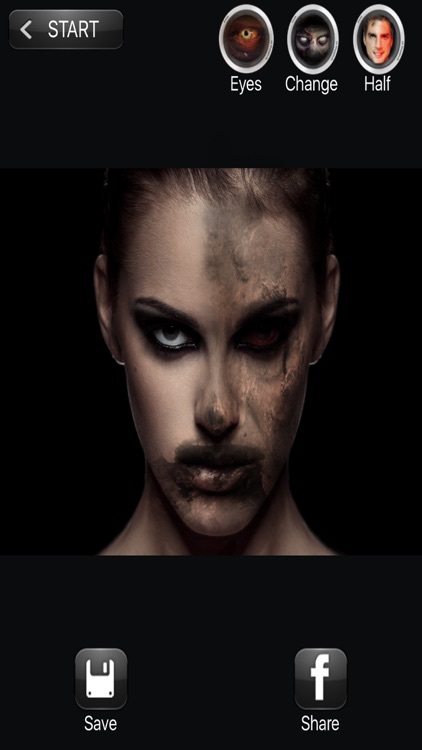 Zombify all your friends and family and turn them into scary dead monsters. Impress them zombifying your friends and laugh out loud with all your family. If you want to have really fun share it! 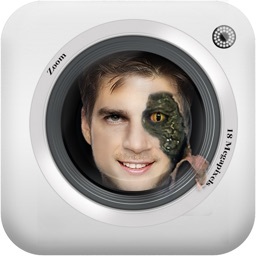 Just take a snap or load a photo and in a few seconds you will see them infected!. Really easy! Try to infect all your family and friends! It's smashing fun! - Retina display support,zombies have never looked prettier. eDrop Pro - Use the gravity to make music. Library with more than 200 sounds, 7 notes each one. eSonar Pro - Load a sound or record your own audio and place it into the sonar. Enjoy a new way to make music. 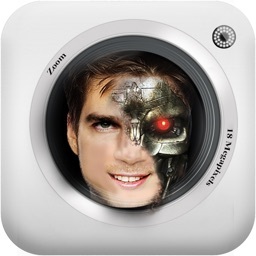 Laser Sword Photo Editor - Create light and laser effects in your photos easily. 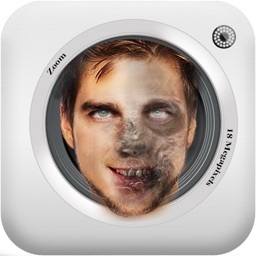 Zombie Booth Pro - Zombify your friends and family and laugh out loud. 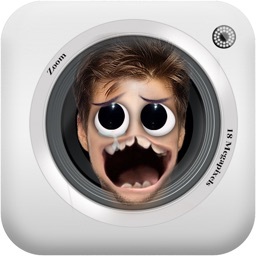 AlienBooth - Turn your friends into alien life forms. 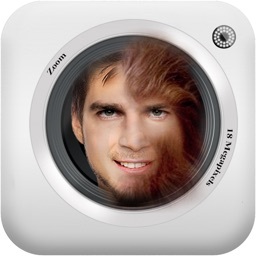 MonkeyBooth - Monkify them all. 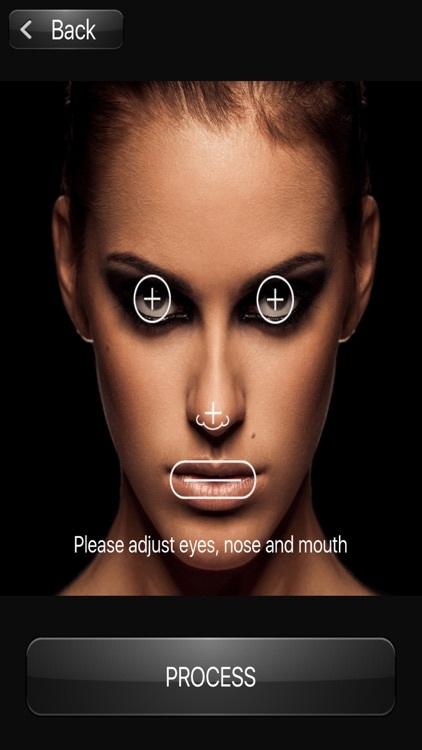 CyborgBooth - What will you look like if you were a Terminator? Space Garage - Cool audio sequencer and generative music application based on solar systems.